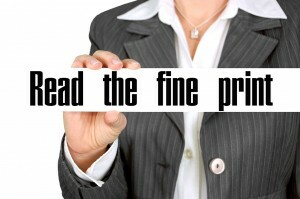 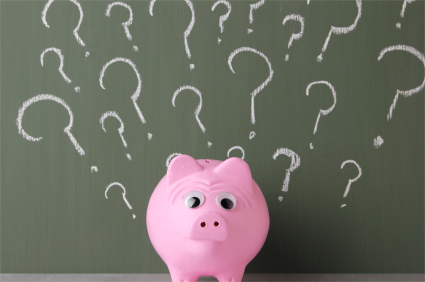 With the advancement of the world wide web, and the progress of technology making it easier than ever for the consumer to perform research online for almost every subject under the cloud, more people are also using online mortgage calculators to find out how much their potential monthly mortgage payments would be, or how much they can get approved for. 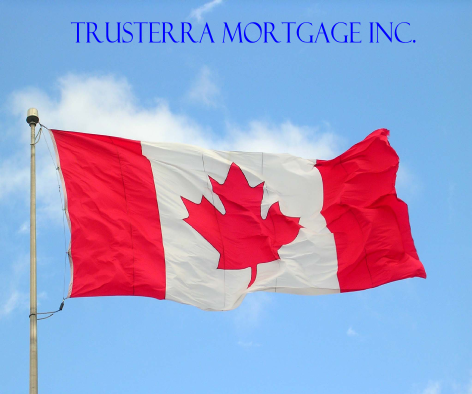 Trusterra Mortgage also offers a mortgage calculator for visitors to explore their options. 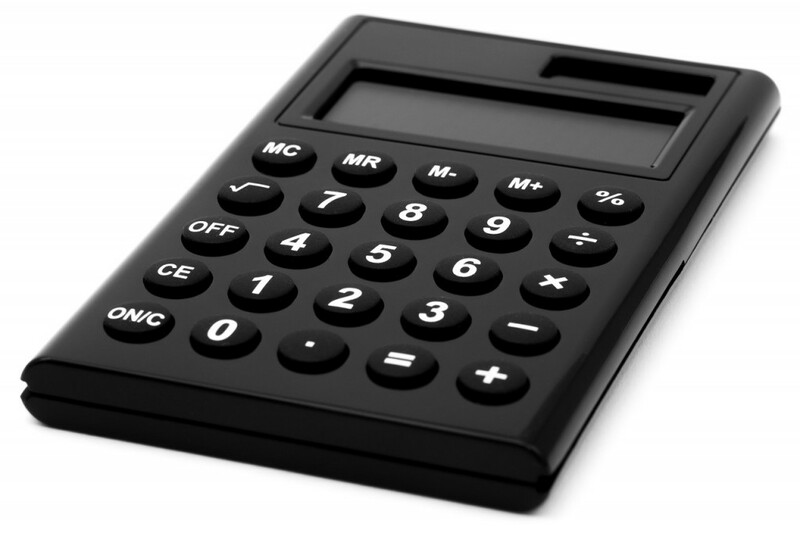 For basic calculations the mortgage calculator will get the job done, but for more advanced and accurate results it is always best to consult directly with a mortgage professional. That is why we here at Trusterra Mortgage always take the extra steps and time to really understand our clients need to be able to better serve them and provide the best suitable information and advice for our client. 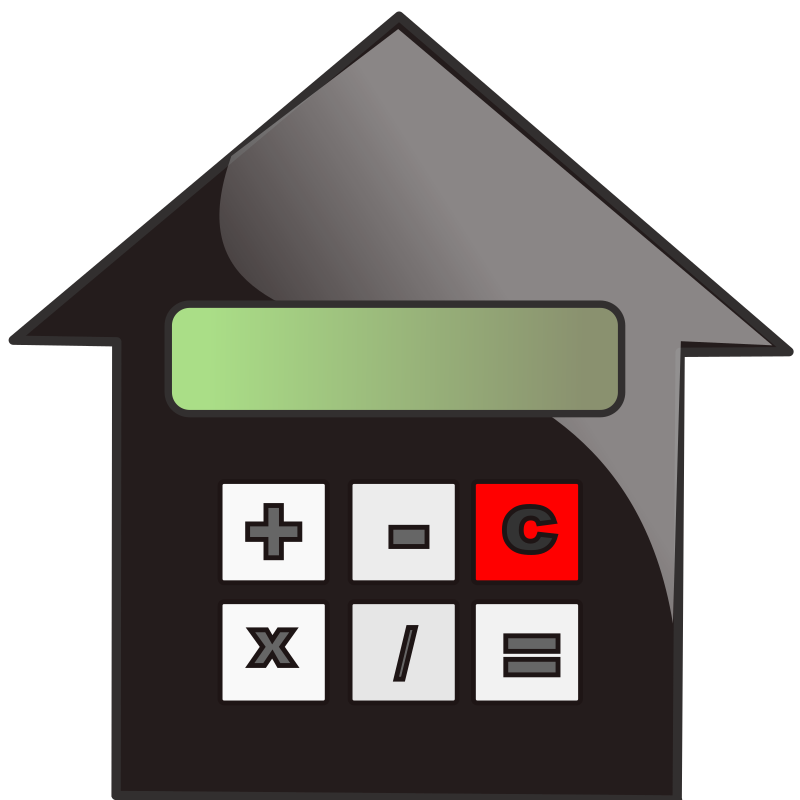 As mortgage professionals we have access to an advanced industry grade professional mortgage calculator that takes into consideration all the needed numbers and information in order to provide accurate results. 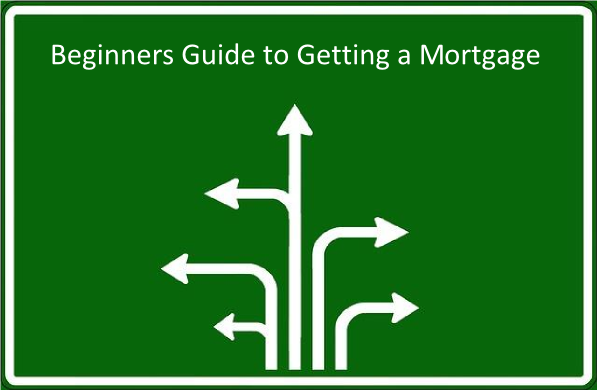 Whether you are ready now to apply for a mortgage or just wondering how much you could get approved for, or want to know what would be your monthly mortgage payments, we suggest that you Contact Us, at no cost to you of course, and let us help you and answer all your mortgage related questions.